Let Gettysburg Stove & Solar build the fireplace of your dreams. As efficient as they are beautiful, a zero clearance wood burning fireplace will add warmth and value to your home. Your fireplace will become a family gathering place where memories are made for a lifetime. 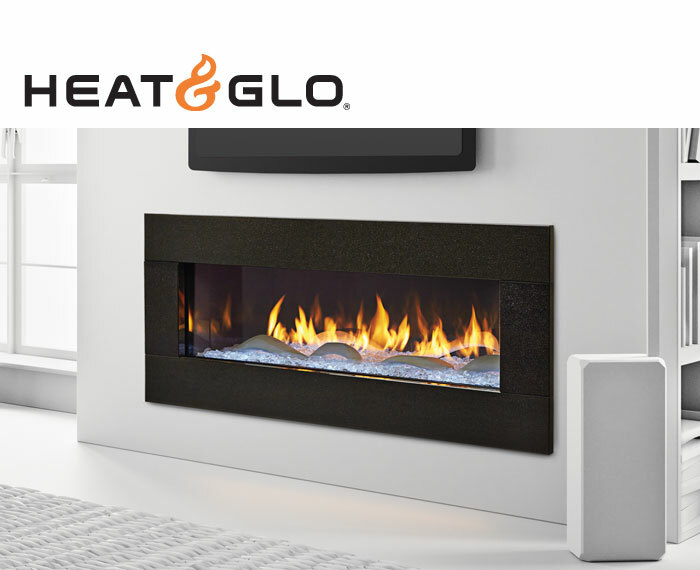 If burning wood is not an option, a direct vent gas fire place will give you all the warmth without the work. Everyone loves the dancing beauty of the flame; ignite yours with the touch of a remote. Let us help you stay warm for less. Stop into our showroom at 2218 York Road in Gettysburg or call 717-334-5497. 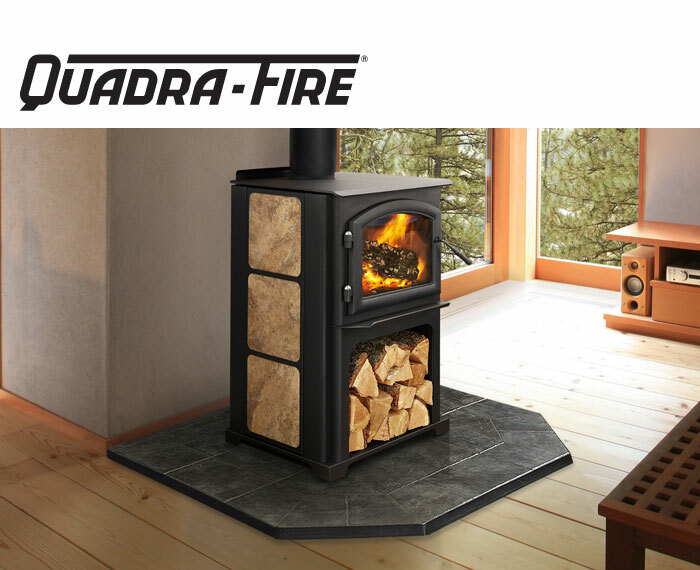 Whether it’s a new construction or remodeling, Gettysburg Stove & Solar can install a fireplace that will keep you cozy all winter long.